Zepp has updated its golf and baseball tracking wearable with a host of new reports and insights. The update to the app turns the data from practice sessions into a weekly report, which offers the user insights into the areas of their game they need to improve. The new feature – aptly dubbed Zepp Insights – then prescribes specific tutorials and drills to help iron out problems with your technique. “Wearable sports technology is advancing each year, and our goal is to provide analysis that not only collects numbers from the sensor, but offers ways to improve those numbers through content in our app. We're turning data into actual coachable intelligence," said Jason Fass, CEO of Zepp. “Wearables in sports are becoming an essential resource for training, and we need to engage and elevate athletes by personalising tips gleaned from their captured data." 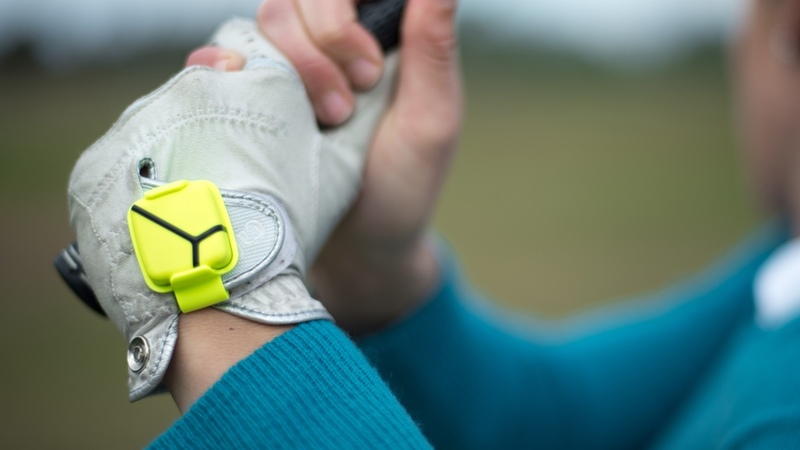 Zepp is a clip-on wearable device that records data about your golf, tennis, baseball swing. The new features are only set to roll out for golf and baseball in the short term. The new features are symptomatic of a shift in the industry, and it's not just Zepp that's putting the emphasis on deciphering data. Recent data has shown that users quickly tire of their wearables, and offering proper analysis is one way to ensure devices aren't abandoned. We recently spoke to Performance Lab, a New Zealand based startup that's looking to act as a personal trainer for runners, and the GOQii band also offers personalized coaching for its users. From the beginning, we at Wareable have insisted that collecting data is not enough for wearables, and have taken devices to task for not providing enough insights. Finally, it seems that analysis is going to be a big wearable trend for 2015, and wearables will be better for it.